Even though I just got tagged the other day...I got tagged again hehe. I call no tag backs! Lol. I'll answer these and then I swear I'm done with tag! Can we play hide-and-go seek instead? 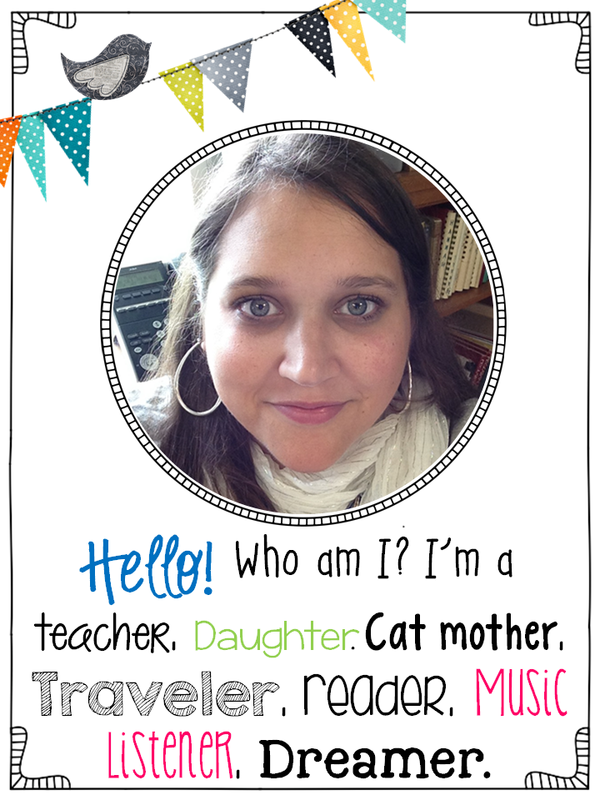 I was tagged by Run! Miss Nelson's Got the Camera. 2. What’s your favorite place for clip art? Don't forget, I'm a clip art addict! I don't have just one place, but I have a few! I always arrive early to have time to go over sub plans. Is it sad to say I've never been to Hobby Lobby? So I have to say Michael's. I have a new favorite. Double Trouble in Walla Walla. 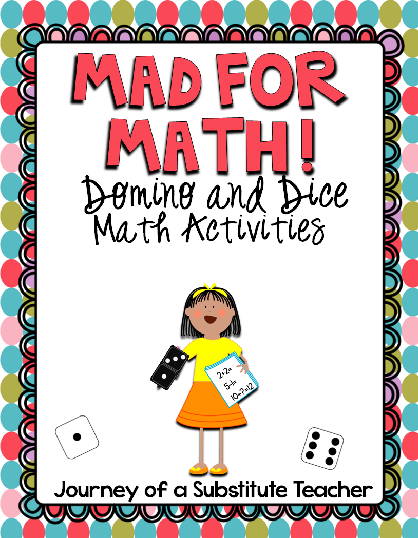 Fun words to say and it can be a tongue twister, but the kids love it! Hmm tough one, but winter since it's longer. 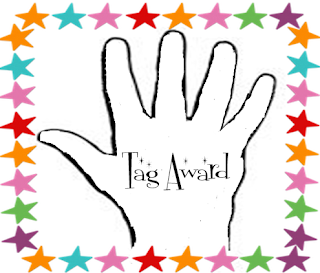 II've also created two blog button awards (using The 3AM Teacher's free frame!) for those have been tagged. 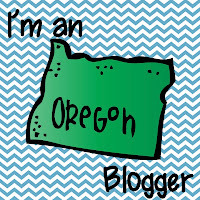 Feel free to grab one and add it to your blog! Cute tag images! I've snagged one! Thanks! Oh my gosh - "can we play hide and seek instead"...LOL...that made me giggle like no other I wish I had thought of that. I loved tag when I first entered the blog world because it gave me something to talk about and it helped me get to know others....shoot, if I had all the time in the world I'd still like it...but now, I just plain tuckered and all tagged out. I'm in for a game of hide and seek though!!!!! 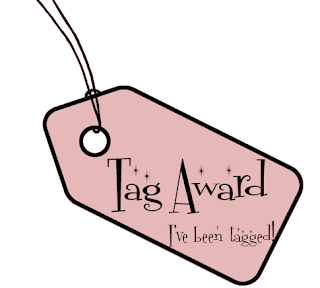 Lol :) Tag is fun because we learned a lot...but I feel bad for those that are getting tagged back to back and multiple times lol. I've got my Tagged Tag up. Hmmmm. I think I've done both today! I may want to hide after tomorrow ha! Lol 5 tags?!?! 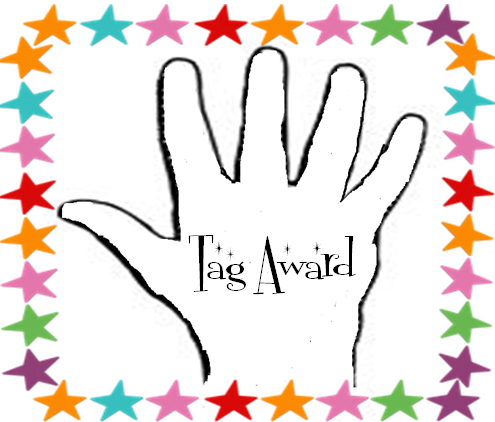 Wowza, you do need the tag award! Thanks for playing. Love the tag button. I need it! Have a great week. Check my blog on Thursday. It starts my 5 day giveaway. ALL days are awesome. I'll be sure to check it out :) Thanks!